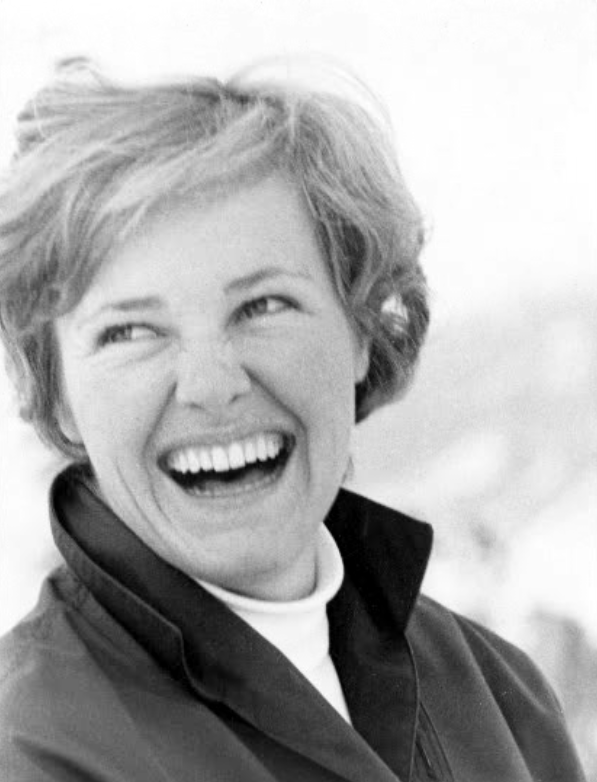 From 1957 to 1967 the name Margo Walters perennially appeared high on the result sheets that spanned the spectrum of ski racing: the Intermountain Championships, the Intermountain Junior and Senior National Championships, the Western Regional Championships, the storied Snow Cup, Roche Cup, and Harriman Cup events, the U.S. National Championships and the Olympic Winter Games. 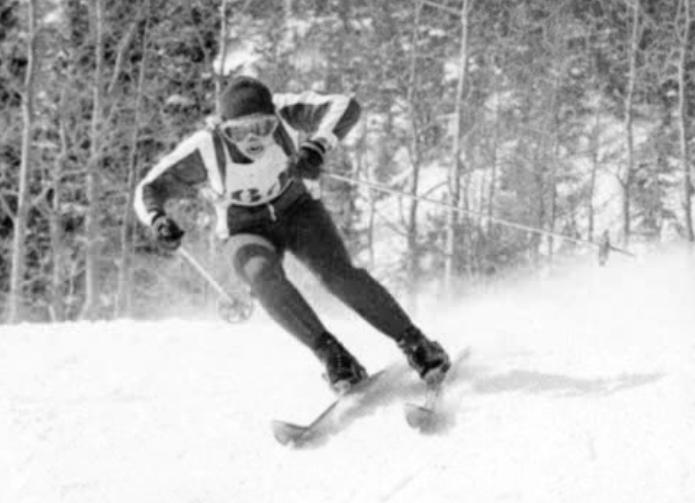 The fiercely-competitive, yet diminutive, Margo first donned skis in 1951 in Bear Gulch, Idaho -- a fateful event that ultimately led to a first place finish in the Junior Nationals, a second place finish in the Senior Nationals, three Snow Cup victories (1960, 1961 and 1963), and a 21st place finish in the downhill in the 1964 Olympic Winter Games in Innsbruck, Austria, where she was a member of the U.S. Olympic Team. 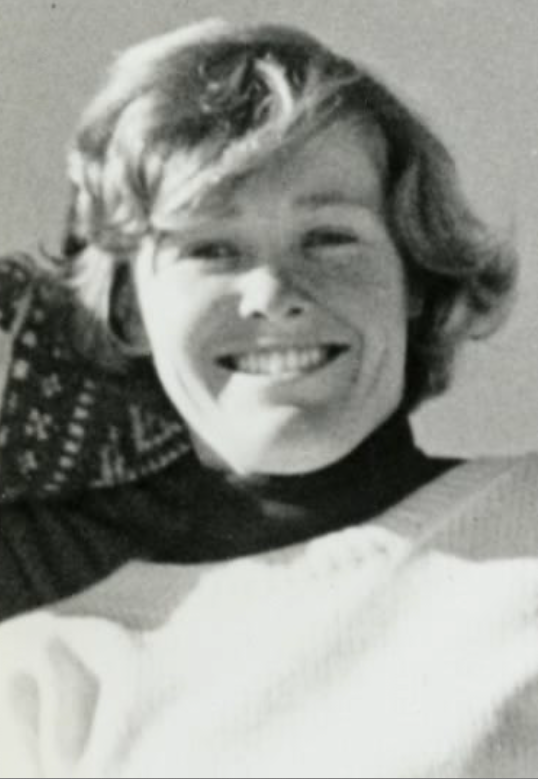 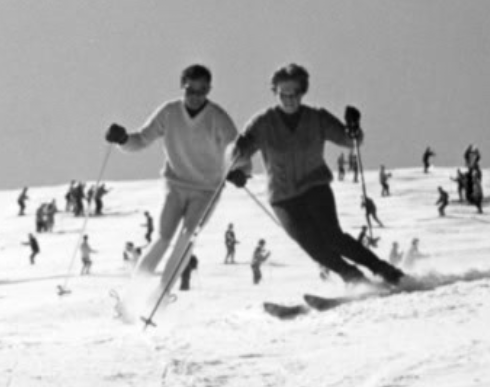 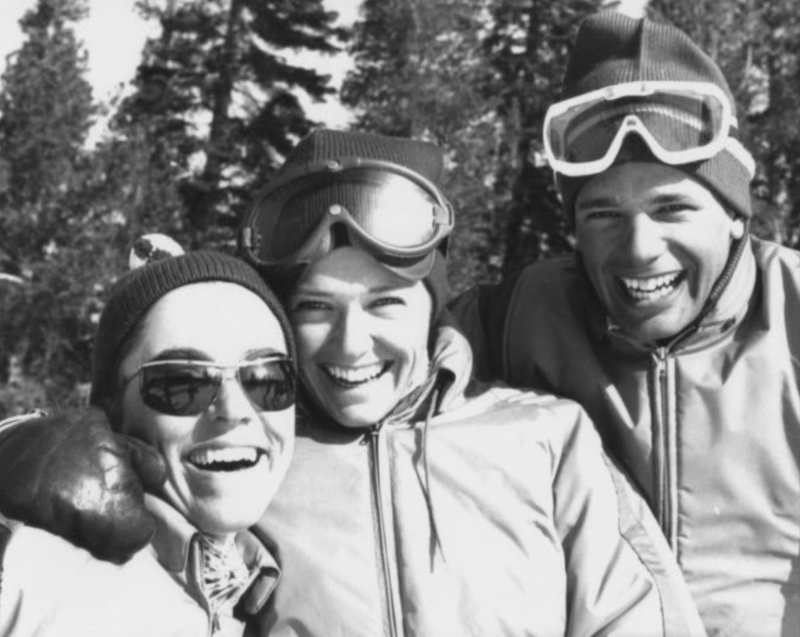 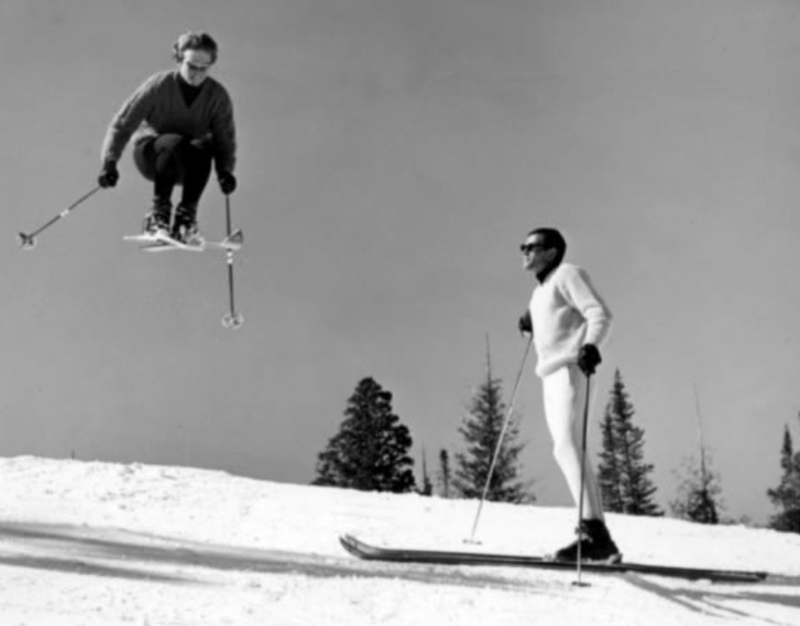 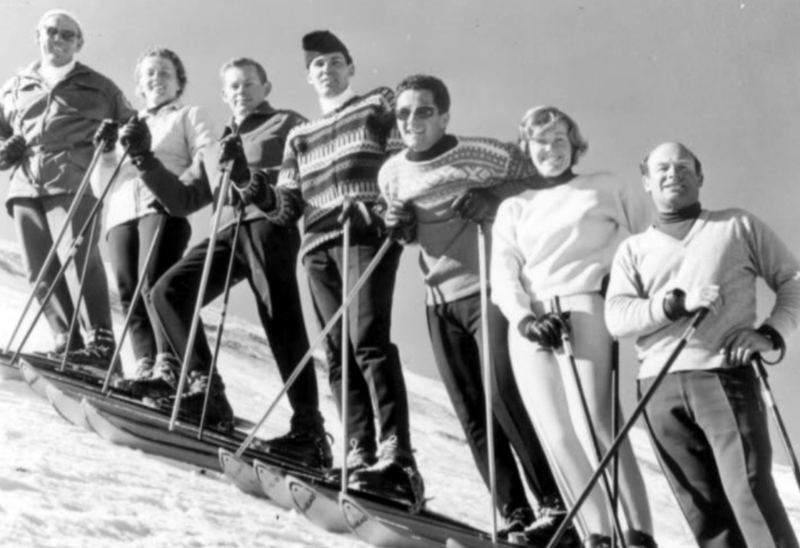 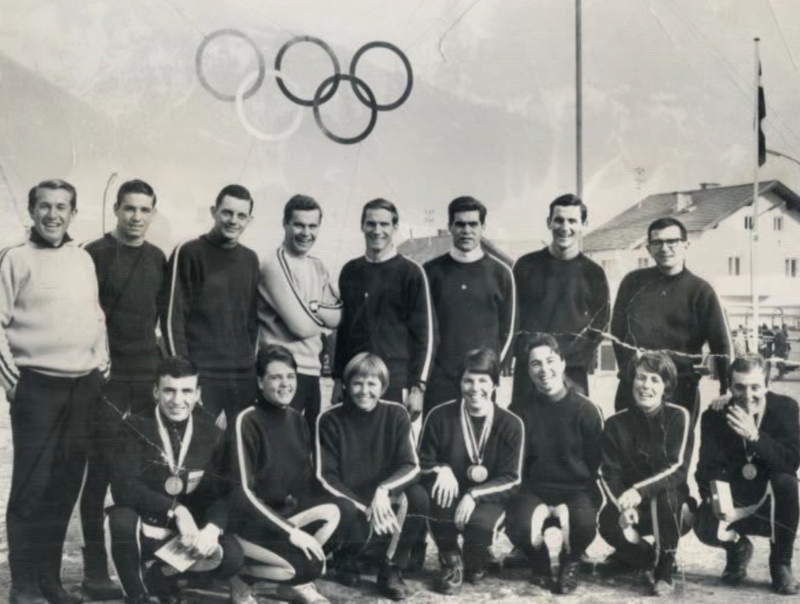 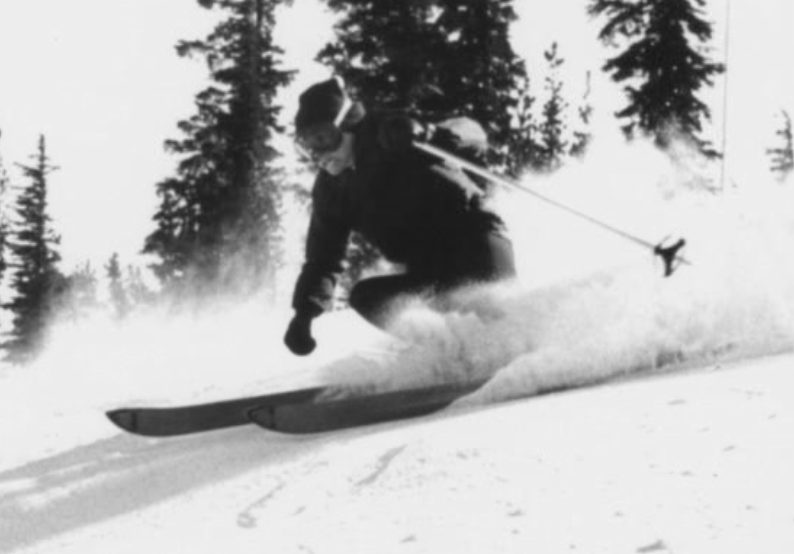 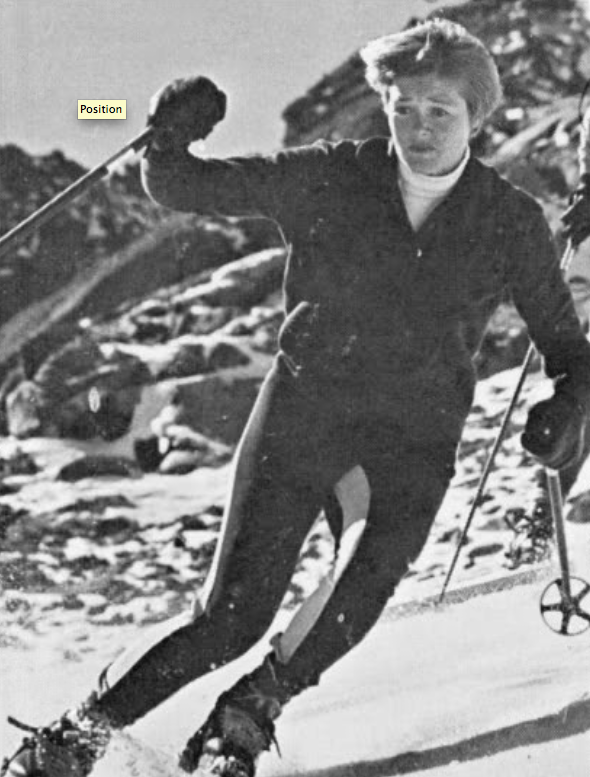 A graduate of Salt Lake City’s Jordan High School, Margo served as executive director of the Intermountain Ski Association from 1967 to 1970.